How To Fix Cincinnati's Poverty Problem? 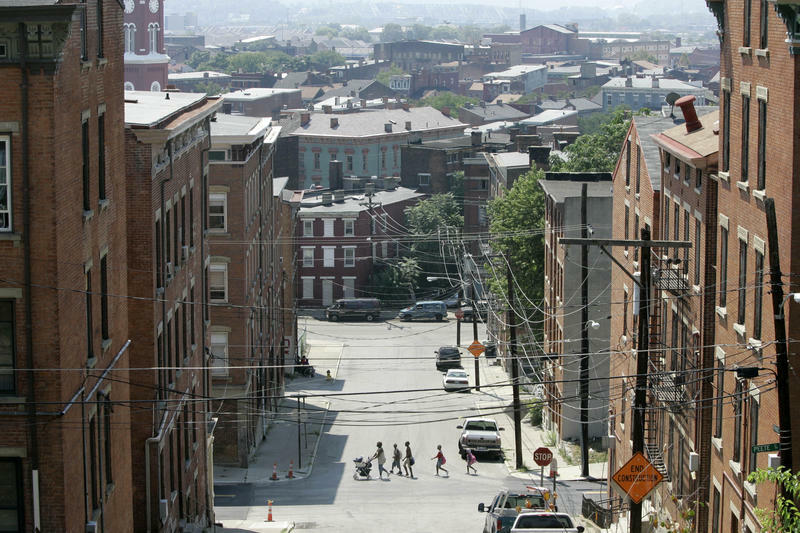 According to American Community Survey estimates recently released by the U.S. Census Bureau, Cincinnati had one of the biggest poverty rate increases among America's largest cities over the last decade. In 2017, Cincinnati's poverty rate was 27.7 percent, up 4.2 points from 2007.